A new original song from unapologetically country singer, exploring the pain of knowing you screwed up a perfectly great relationship—and now there’s no going back and fixing it. 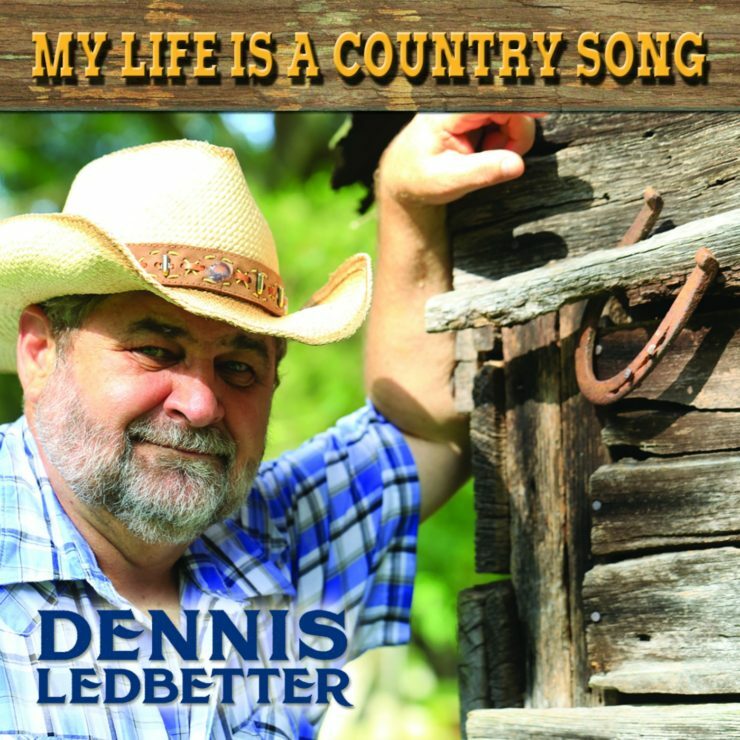 We have patiently waited for a while, but Dennis Ledbetter’s sophomore CD “My Life Is A Country Song” has finally arrived… and it was worth the wait. Don’t you just really miss country music, sometimes? The shuffles, twosteps and blue yodels, the twin fiddles and sobbing steel guitar.